April | Dates & Biographies | Book now!! 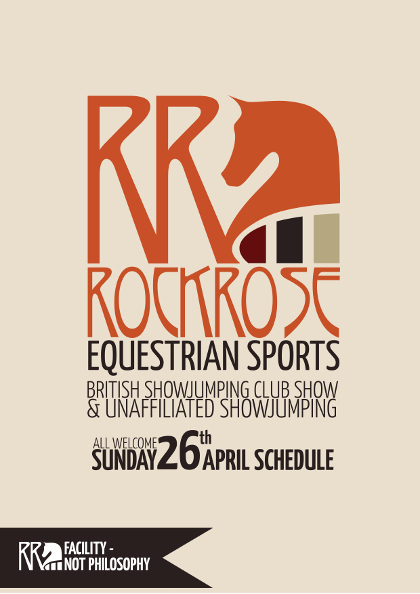 Rockrose is delighted to be linked to British Showjumping to host the British Showjumping Club Show - Unaffiliated Mixed Showjumping Classes sponsored by TopSpec. Jennie Loriston-Clarke is one of Britain's leading riders & trainers having represented Great Britain in four Olympic Games (Munich '72 & Montreal '76 with Kadett | Los Angeles '84 with Prince Consort | Seoul '88 with Dutch Gold). She also rode in the alternative Olympics in 1980 where she was 6th with Dutch Courage & winning Bronze Medal with him at the World Equestrian Games. Jennie is an exceptionally well respected FEI International Dressage & FEI International 3 Day Event Judge & we look forward to her Clinic. 9th | Karon Carson | BHSII, BHSSM & UKCC2 Qualified. Karon has spent two decades working on the International Sport Horse circuit working for International & Olympic riders in addition to producing young horses for the sport horse market. A highly successful competitor in both Intermediate Eventing & Advanced Medium Dressage, Karon has enjoyed competing in UK, Ireland, America & Australia. Her love (& main priority!) is focusing on instilling good basic training in the horse & rider, with young horses a particular passion. Karon's instruction supports & enthuses riders to be the very best they can be. Karon is currently progressing towards BHSI & UKCC3 & will be hosting regular flatwork training clinics. 23rd | David Harland | UKCC2 Qualified National Showjumping Coach. Louisa is one of Scotland's top event riders& the only Scottish rider (& of only 34 British riders) to be graded Category A by the FEI. This highly respected accolade qualifies Lousia to ride any level of horse from one to four star level in Eventing. Recent highlights have been five CCI**** completions (Badminton, Burghley & Luhmühlen) finishing 1st & 2nd in the Advanced at Eglington, 3rd in the CIC *** at Hopetoun & winning the Scottish Novice Championship. Lousia will be hosting regular training & clinics with an Eventing focus. 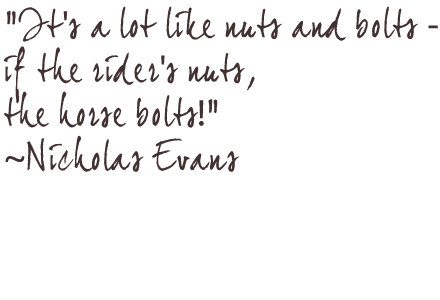 ONLINE ENTRIES | Enter here!